One Call offers emergency repair service for those times you just have to have it fixed now. Please call us and view our troubleshooting video to learn what you can do before we arrive to reduce the problem. 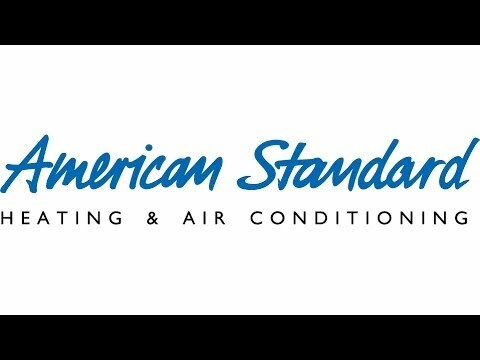 One Call can install a new American Standard air conditioner, heat pump, furnace or the entire HVAC system. If you are considering a replacement please know that this decision will effect your homes comfort and the cost to provide that comfort for years to come. It is worth it to spend the time to learn about the advancements in technology both for the HVAC system and also insulating and sealing the home itself. Investing in a new high effiency American Standard system is only part of the saving you can see in the future if you don’t maximize the homes energy efficency also. Make sure you set up an appointment with one call to learn more. Like you car all mechanical systems need maintenance. Think about it; your HVAC system runs more than your car yet so often the maintenance and service is neglected, air conditioners loose about 5% of their efficiency each year the coil isn’t cleaned yet most HVAC contractors provide coil cleaning with the annual maintenance program. That is why One Call offer one of the superior annual maintenance plans in the greater Atlanta metropolitan area. Make sure you set up an appointment with one call to learn more.